OSHA Regulations state that employers are responsible for providing an educational program to ensure that employees are familiar with using a fire extinguisher to effectively and safely put out small or incipient-stage fires. 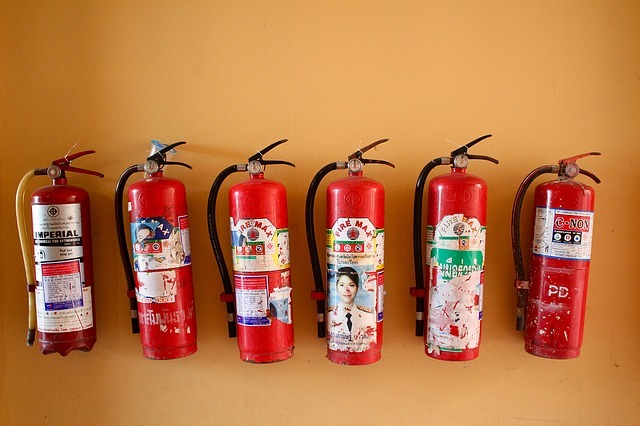 Employees must receive fire extinguisher training when they begin working and once per year thereafter. We offer this class on-site at your business and provide both classroom-style instruction with hands-on fire extinguisher education as required by OSHA 29 CFR 1910.157.